An authentic and organized record of your financial data provides strong base for major investment decisions. 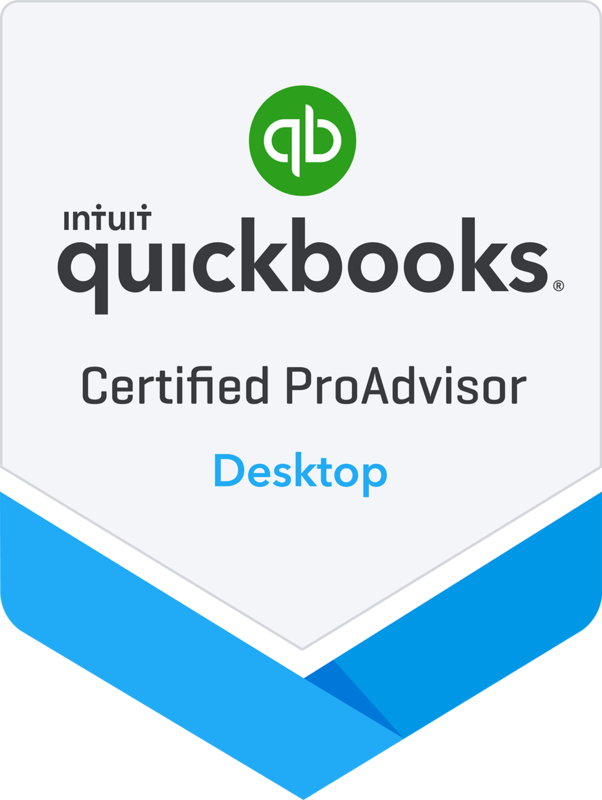 Depending completely upon manual process can even result in big miscalculations through QuickBooks services San Antonio. An accounting software automates your entire accounting process setup and provides accurate data. Simplify recording, organizing and analyzing transactions with us. Call (210) 701-1040 for assistance !! It automates the entire accounting process, so that you can spend more time in taking strategic business decisions. Its user friendly interface lets even a layman to quickly absorb its functionality with one time QuickBooks training. It is the best selling application, specifically designed to enhance the efficiency of small and medium size firms in San Antonio. Facilitates identifying a perfect accounting system for your business and simplifies critical process of report generation. Organizes your entire financial data at one place that further simplifies analyzing reports. It helps in saving time. With this amazing application you can share and import data to a variety of programs and avoid duplication of transactions. Organized income statements and balance sheet create a strong base for in-depth analysis and better decision making process. Easy and quick analysis would further help in creating a robust business plan with a QuickBooks Online backup option to help you to not loose your financial data. High-end flexibility makes it usable across all levels of business. You can easily customize it or stretch its functionality according to your requirements. Facilitates simplified billing, while reminding you about timely payments. It fastens your billing process through e-payments and quick alerts. Online credit payments ensure timely reimbursements and happy relations with creditors. Thousands of small businesses hold trust on its efficiency. Therefore, you can trust its reliability and stability. This amazing small business accounting software is highly cost-effective, when compared with the extensive range of benefits offered.